What kid doesn't love an animal farm!? 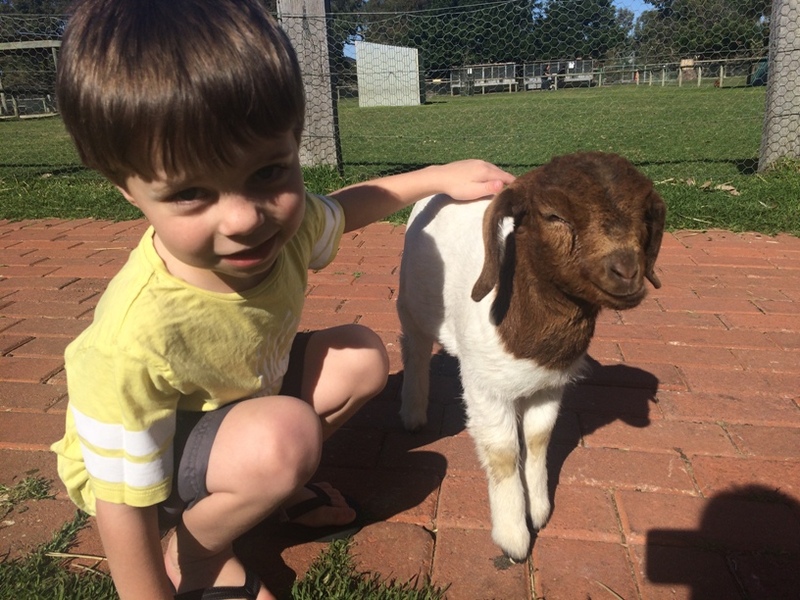 Here are some great animal farms in Perth & WA that the whole family will love! Not just koalas, a full interactive animal experience. 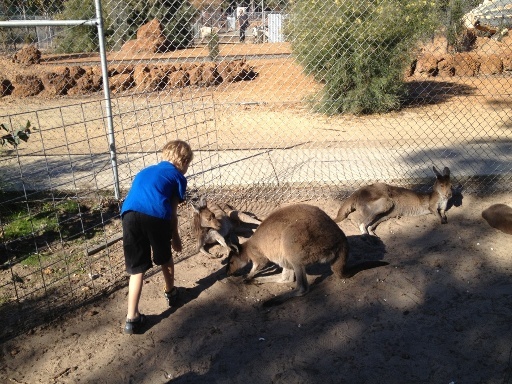 Kids will love feed and seeing birds, echidnas, kangaroos, ponies, ducks and lots more! 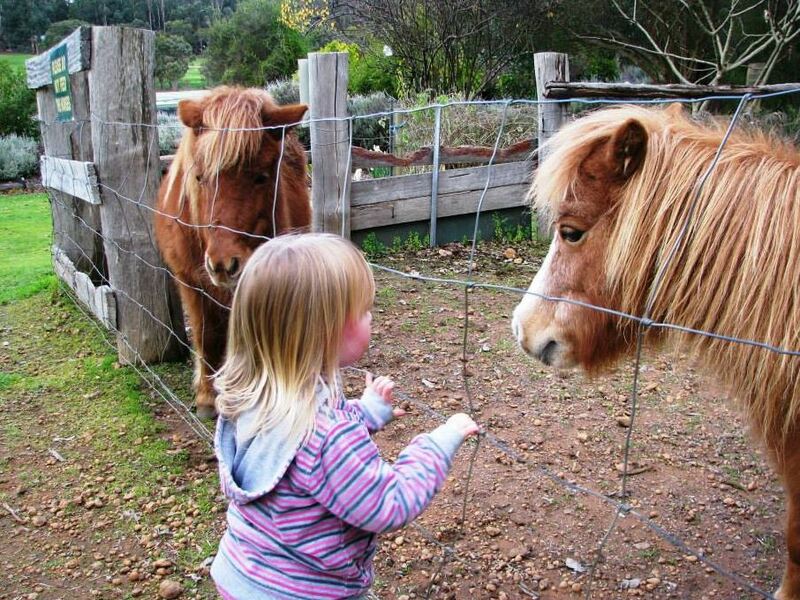 Get up close and personal with lots of animals! Feeding, egg collecting, tractor rides, pony rides, bouncy castle and more! 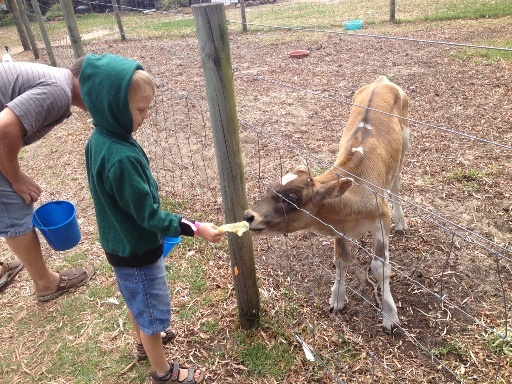 See over 300 animals, kids will love feeding and patting the animals. There is also a playground and BBQ's available. 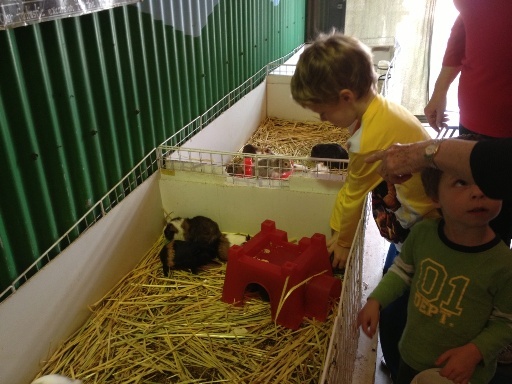 Relax in your lake view chalet and the kids will enjoy feeding the alpacas, ducks, sheep and more! Sit back and take in the surroundings while you enjoy a meal or a coffee - and watch the kids enjoy the play safely on the playground.